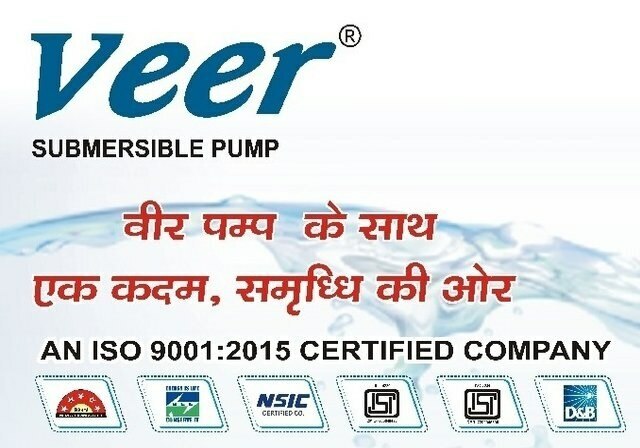 Veer Pumps is one the leading manufacturer and supplier of Submersible Pumps since past two decades . We are manufacturing Submersible pumps for domestic and industrial usage. Submersible pumps are easy to operate with low cost of maintenance and several other promising benefits of it’s own. Submersible pumps are uniquely designed for cutting down the expense caused by the electricity usage. Enquire Now for Dealership and Distributorship.